Nobody should have to live with rodents in their home. The diseases they carry and the damage they can cause both pose a threat to you and your home’s wellbeing. 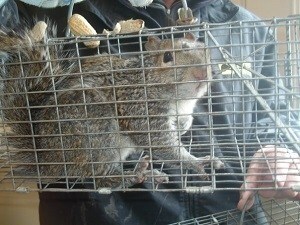 Before things get out of hand, consider calling the professionals here at Critter Control® of Fort Worth to safely trap and remove them from your home. Here are just a few of the reasons why Critter Control® is regarded as the premier rodent trapping specialists in the Fort Worth area. We work with you to create a removal plan that works with your particular needs and budget in order to find the best solution to the problem. With over three decades of experience, we have gained an intimate knowledge of the industry which allows us to better understand your needs in order to better serve you. Our exclusive 4-step process of inspection, removal, repair, and exclusion has been proven time and again to completely resolve rodent issues. We maintain very close relationships with the area’s best contractors for any repair work that is too involved for our technicians. Our goal is your total satisfaction. No matter how minor or severe your rodent problem is, the trapping experts here at Critter Control® of Fort Worth can help. 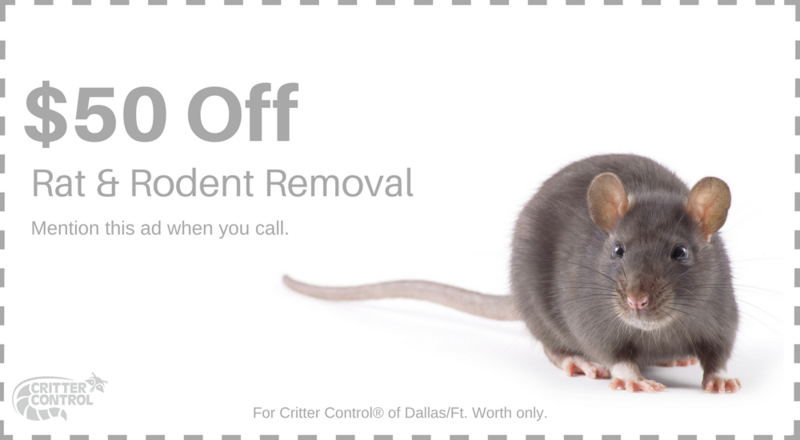 We strongly advise against trapping rodents on your own because of the health risks they pose, so call us today at 469.805.6267 to schedule your free home consultation and let us handle the dirty work.